To demonstrate how simple the PassVerse pass designer is to use, I’d put together a small walkthrough of the Passbook designer that I have created. 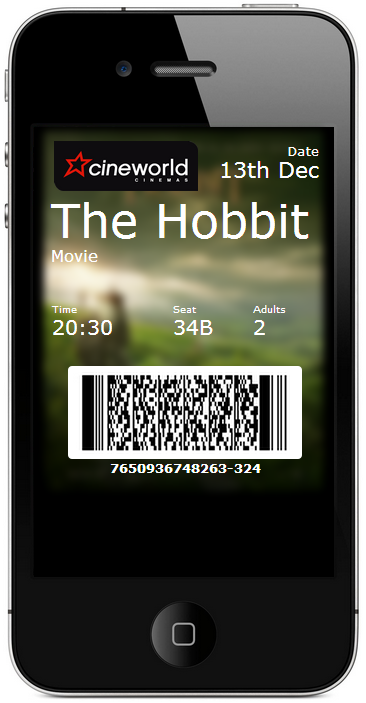 Whilst Cineworld don’t offer tickets in Passbook fashion, this video shows how you might build a pass. Here is the completed pass, visible on the phone. It’s not 100% perfect, but I think it demonstrates how useful Passbook could really be.